Why not live on vacation in your own Lake Norman Condo! Inside you will find unlimited information on this great community at Lake Norman and what it has to offer its current and future residents. 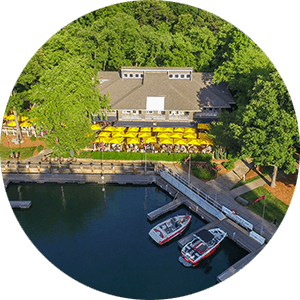 Davidson Landing is a waterfront condo and town home community located in the small college town of Davidson, NC on the southeastern shore of beautiful Lake Norman. Davidson Landing offers its residents tranquility and the excitement of life on the lake, with a variety of amenities including boat slips, pools, waterfront boardwalks & gazebos, tennis courts, volleyball courts, basketball court, walking trails, and sunset views. 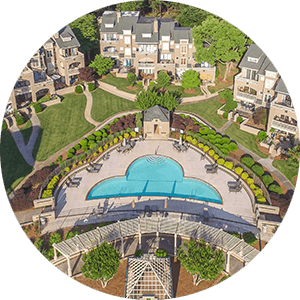 In Davidson Landing there are over 500 Condo and town home units that are divided into 12 separate complexes each having their own pools. www.DavidsonLanding.com is a website dedicated to Lake Norman condos in Davidson North Carolina. You can view every Lake Norman condo in Davidson Landing that is currently for sale or rent. 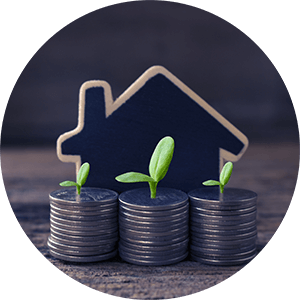 Lake Norman condos are properties that you can enjoy whether its for investment, vacation, second home, or your primary residence on Lake Norman. Waterfront beauty on Lake Norman. Sunsets guaranteed. A beautiful ground floor condo on Lake Norman with guaranteed sunsets! Beautiful tile and granite countertops. Listing courtesy of Doug Madison Realty. Zach knows real estate and the areas where he lists homes for sale. I had known Zach because he lived in my neighborhood. He is straight forward and tells you what you can list/sell for and buy for. I did both with him. He is very patient and never ignores your calls and requests. We bought a condo in North Carolina for seasonal use (at least for now). We live out of state and were not familiar with the NC process. Zach helped us through the long distance process, the offer, inspection, attorney selection and closing as well as helping solve some mechanical problems. We are from AZ and we were looking for a condo in Davidson and found Zach and what a blessing he was. We looked at so many condos and when we found the one we wanted, he negotiated and it was great. He lives in Davidson, he knows Davidson, we're looking to do some work in the condo and he has a list of guys/gals that he uses and highly recommends them. He has helped us at every level and we would recommend him for his knowledge of the area, experience, honesty and more. He also is going to help us with renting our condo, which we have now rented back to the owner until her place is ready in Atlanta - great guy! We have worked with Zach on multiple transactions on Davidson Landing and he did a great job. Zach is extremely knowledgeable on all things Davidson Landing. We would highly recommend him to anyone.